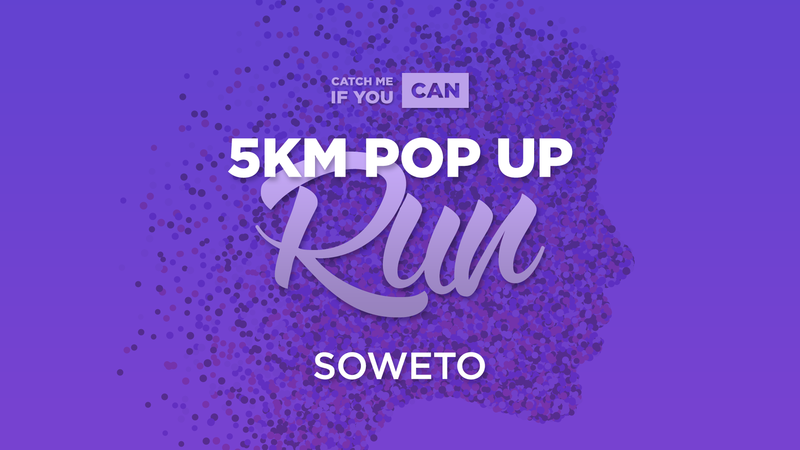 Come and join our CMIYC 5km Pop Up Run in Soweto. This group run will be hosted by our wonderful CMIYC Leaders Nini and Shahieda. 5km Pop Up Run with Nini and Shahieda.